We have recently supplied and installed Bravilor Esprecious Machines, Billi Water Taps, Bespoke Cabinets and an Iberital IB7 Package. The cabinets have been designed and created for Madingley Hall to house Bravilor Esprecious machines alongside a Billi Water Tap, they are also on wheels and have handles on either end to ensure that they can be moved from one location to the next as required. This is an ideal solution for Madingley Hall as they will require the machines in different places on different days and for different functions and with the cabinets they now have flexibility to accommodate this. 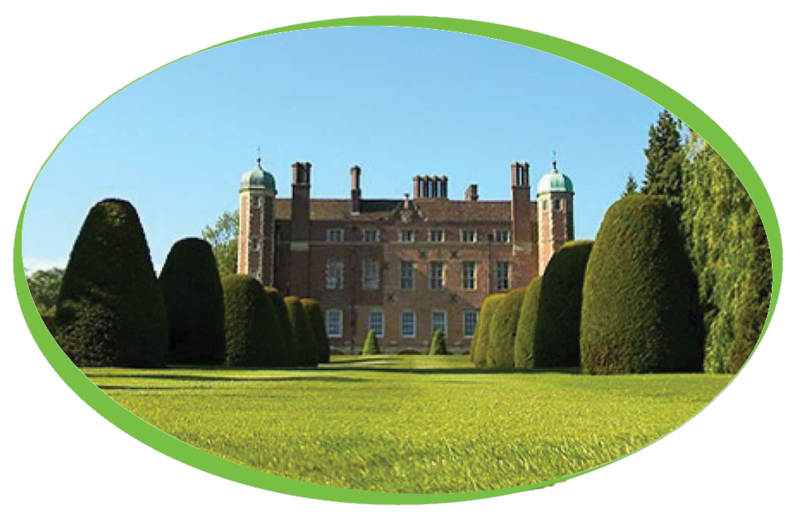 Madingley hall is Set in magnificent gardens just four miles from the centre of Cambridge, and a mere 60 minutes from London, Madingley Hall provides a memorable setting for your conference, meeting or events. 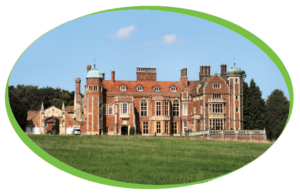 We are also supplying Madingley Hall with our range of Birchall Teas, our popular Caffe Espresso Beans, 100% Skimmed Milk, 16% Cocoa Simply Dutch Chocolate and cleaning products. The machines are fitted with Brita water filters to help protect from scale build up and to also remove any impurities from the water going into the machines.